"Hyde Definition have completely revamped their website; making it easier to navigate and providing more information about their growing network of production partners. 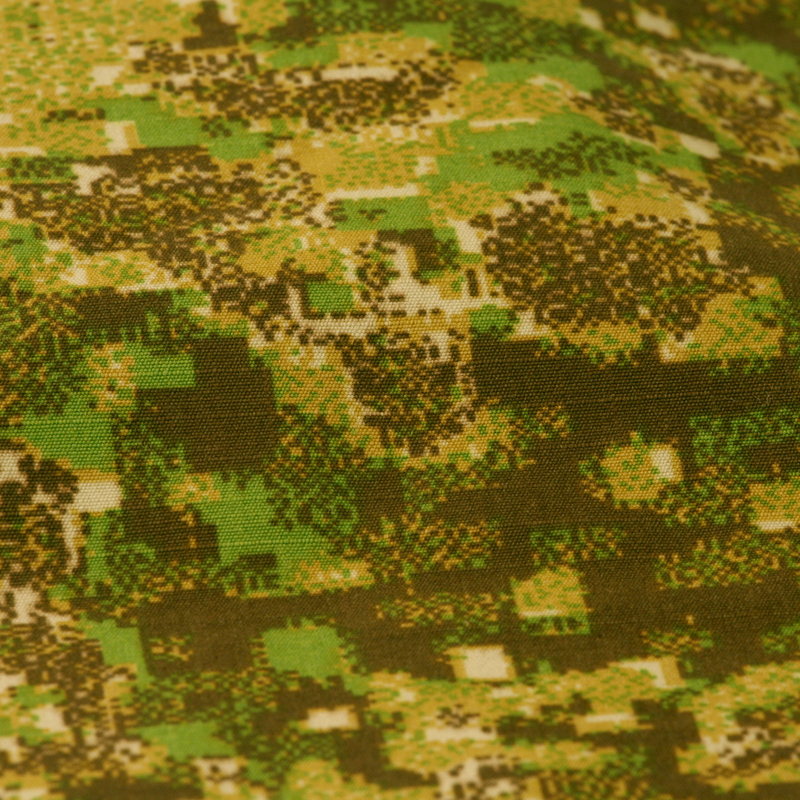 Also included is detailed information about the full range of fabrics now available featuring the PenCott family of camouflage patterns (NyCo and Poly-Cotton ripstop for clothing, and 500D and 1000D nylon for gear). Clothing and gear manufacturers interested in adding PenCott to their portfolio can also now request fabric samples through their new samples@hydedefinition.com email address. Unfortunately, fabric samples cannot be provided to individual consumers. 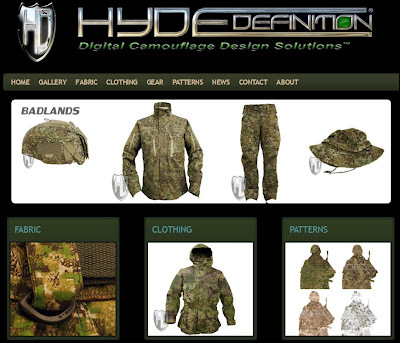 www.hydedefinition.com "
Custom gear manufacturers take note, and email Hyde Definiton ASAP! PenCott is not only effective but carries a cool factor that will definitely make anything made in it an easy sell. And as a bit of a heads up, and I know people have been asking about this: most will be very happy to know that PenCott fabrics will be produced and shipped from the United States, using United States-produced raw materials.